Developing an effective cloud based maintenance platform is only half the battle. Behind every successful software solution is an effective support mechanism. The decision to build Seahub in Australia was a no brainer. Its reputation as a technology world leader is well known in technology circles. 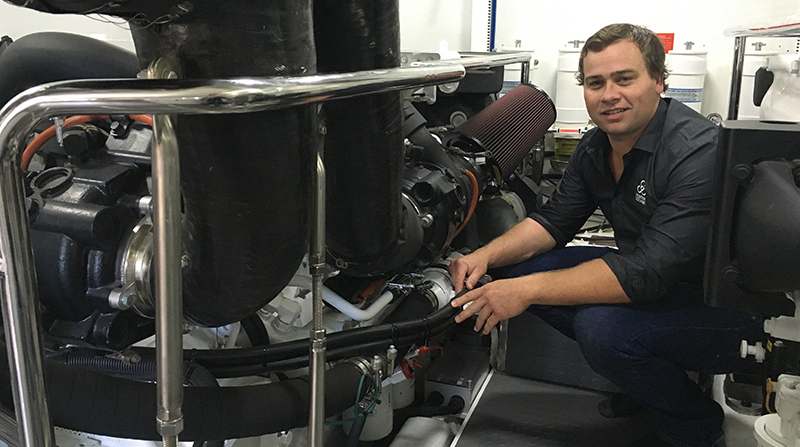 While some support systems are outsourced to low cost offshore locations, Hunter Oceanic decided to maintain a high level of service by keeping the support and installation resources in Australia. Is it worth the additional cost? You bet. Reaching the international stage in November 2016, Seahub has become one of the most sought after maintenance platforms in the superyacht industry. 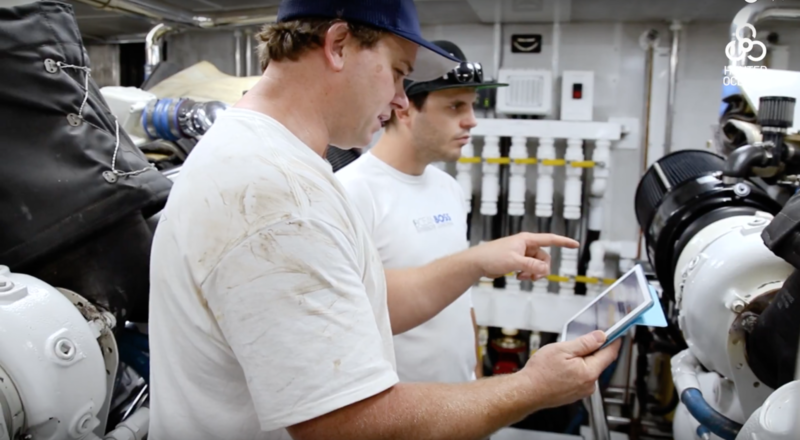 Seahub is the only yacht maintenance software in Australia of its kind, and has been specifically designed for the yachts looking to take maintenance scheduling and record keeping into the 21st century. With its intuitive design, repeatable format and easy to use interface, it’s user experience has so far been unmatched when compared with competitors from Europe and the US who specialise in planned maintenance systems. Coming from engineering backgrounds, Seahub creators Sam Wheaton and Matt Hyde have done the hard yards in engine rooms on vessels from 116ft up to 288ft. “We offer a platform built by engineers who understand what is required to manage a yacht program these days. Building preventative maintenance plans is our bread and butter, we love it” says Hyde. Seahub is a management tool comprising of 8 modules. At its core is the ability to set schedules and reminders for when specific tasks are due. This in turn creates a digit history of all completed tasks. Seahub further delivers the ability to track real time inventory levels, warranty management, document control, project management and even a place to report daily logs and defects. Effectively consolidating your engine room paperwork into one accessible digital platform, which the entire crew can use from multiple devices. What separates Seahub from the pack, beyond usability, is the support network that has been created right here in Australia and has expanded globally to a Ft Lauderdale, Florida office. “The decision to invest in a South Florida location now gives us a platform to offer 24/7 support” says Wheaton. The managed services team and technical support team work hand in hand to deliver a high quality service with everything from preventative maintenance plan building to maintenance history integration, inventory stocktakes and all levels of data entry. “We enjoy the process of working with our clients to understand what they are trying to achieve by adopting Seahub. We come from the same place they do, so relating to their pressures and coming up with an effective solution is enjoyable for us ” says Wheaton.